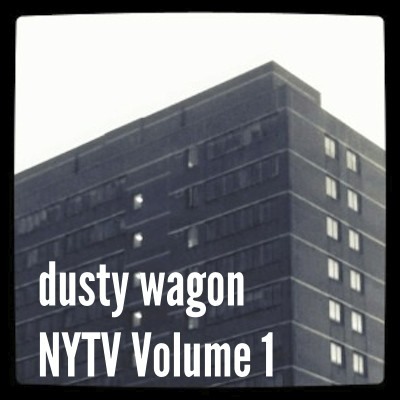 Born and Raised in London’s East End, singer songwriter Nick Young has been writing and recording under the guise Dusty Wagon since 2001. After some heavy Americana listening sessions, the concept was to initially write a country album. 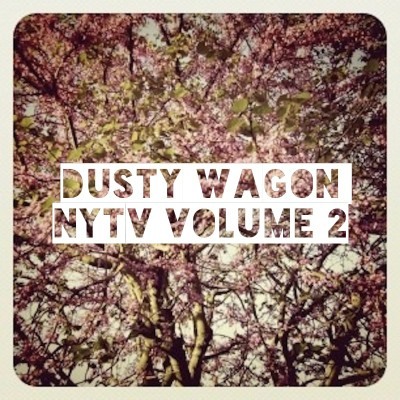 5 albums and 2 EP’s later, it’s fair to say the country album is yet to be released. 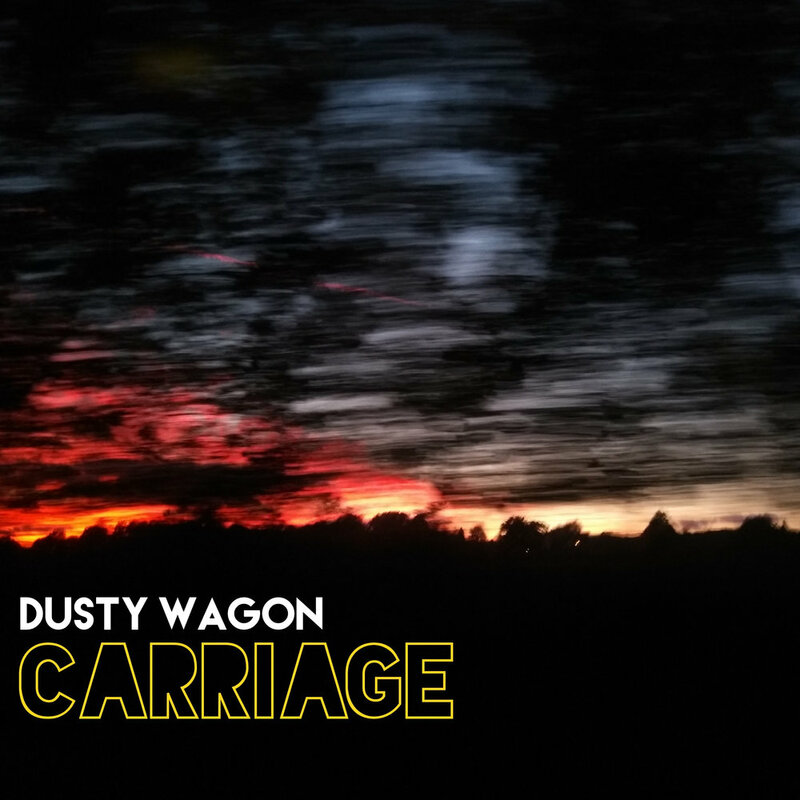 Combining lo fi electronic sounds with traditional instruments, Dusty Wagon has taken many styles including a little bit of country. Work has begun on Release no.8, with a scheduled release in 2019. The as of yet untitled Album will contain 12 new tracks. 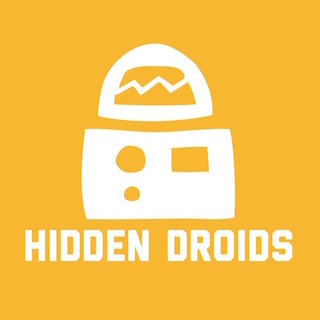 Track listing and album title will be announced soon. 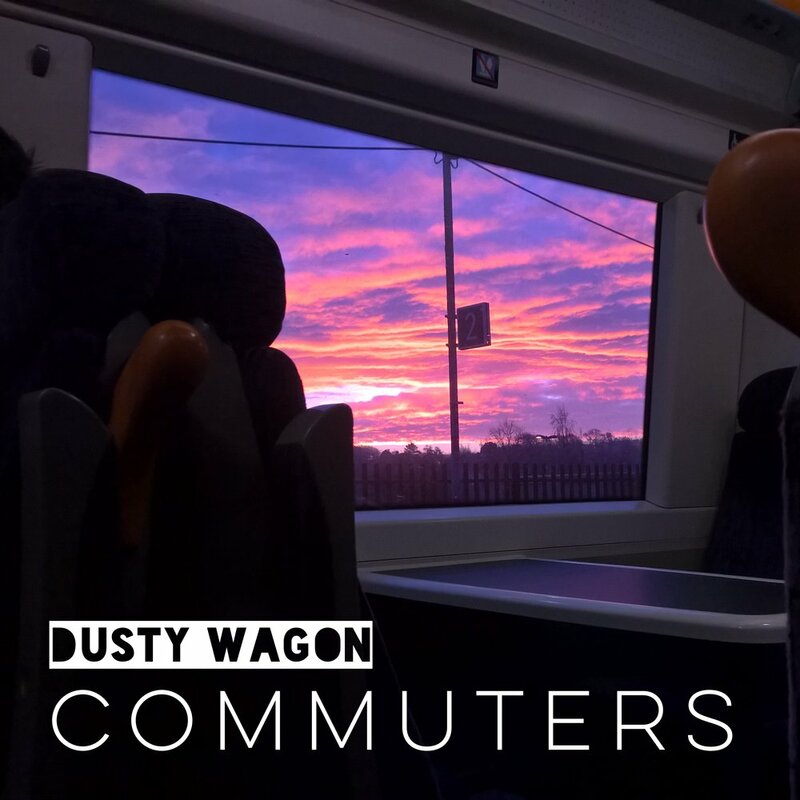 Commuters shows a shift toward electronic for Dusty Wagon, it's an Album entirely created using an iPad Pro, the Korg Gadget App and a Long Commute from Hastings to London.